Conveniently located 1 bedroom, 1 bath condo. Less than 1. 5 miles to shops, restaurants, entertainment, and metro in ballston. Open living/dining area with 2 large windows and access to balcony. Spacious master bedroom. 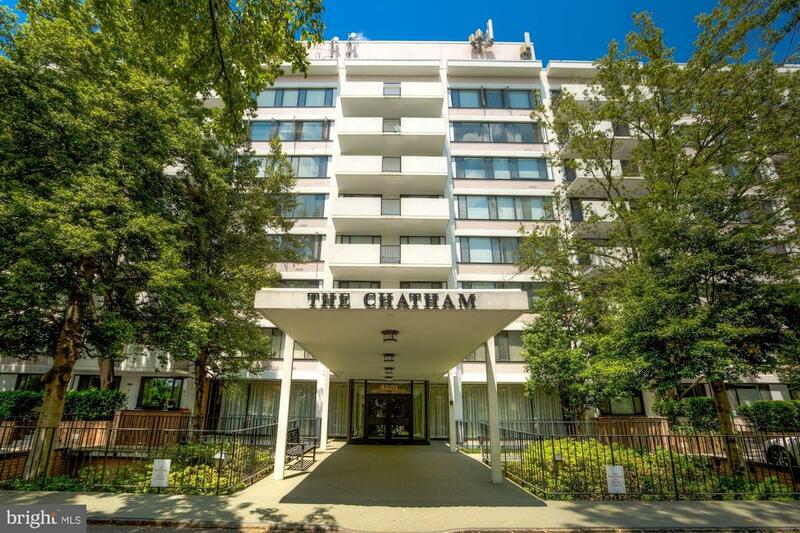 Amenities at the chatham include pool, tennis courts, fitness center, and party room. Conveniently located near major routes: arlington boulevard / route 50, glebe road, and interstate 66. For more information or make an appointment to see property ID VAAR147482.